This entry is part 17 of 25 in the series Encouragement. Sanctify your talents unto God and be useful to His Glorious Kingdom. Of all the great books in this world, never neglect to study the greatest book of them all, the Bible, God's Holy Word, seeking His Wisdom. 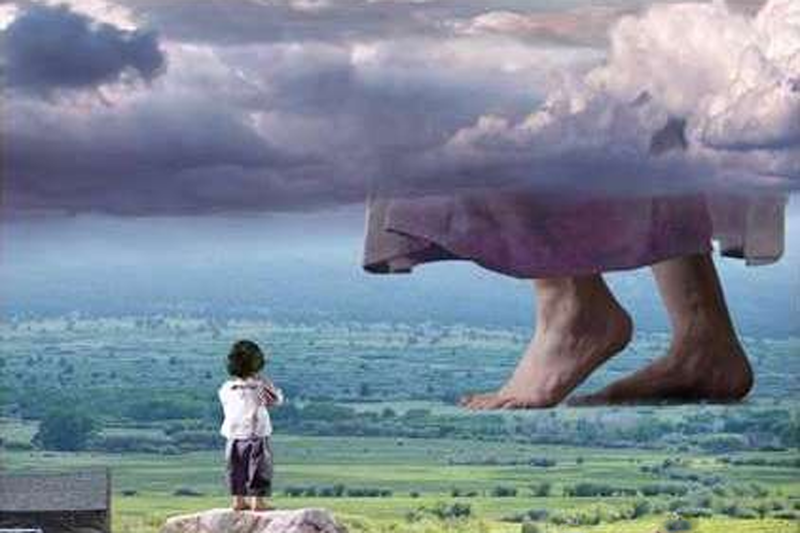 There are many dark clouds in the sky today: various forms of religious mysticism, murderous Islam, idolatrous systems, false religions... Clouds are but the dust of God's feet. How foolish are they, who are God's enemy. Nature's terrors hold no terror to a child of God. The Son of Man will come at an hour when you don't expect Him. The child of God fears nothing, because in Christ, we are saints.